liberty pattern bow tie. 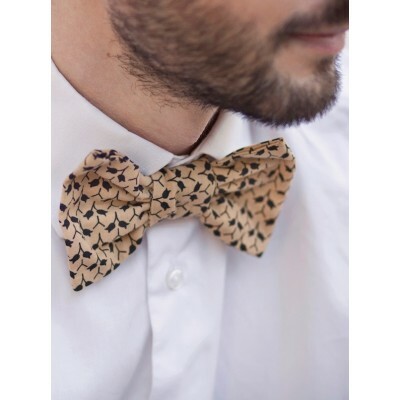 Unisex bow tie. Stylish bow tie for women. 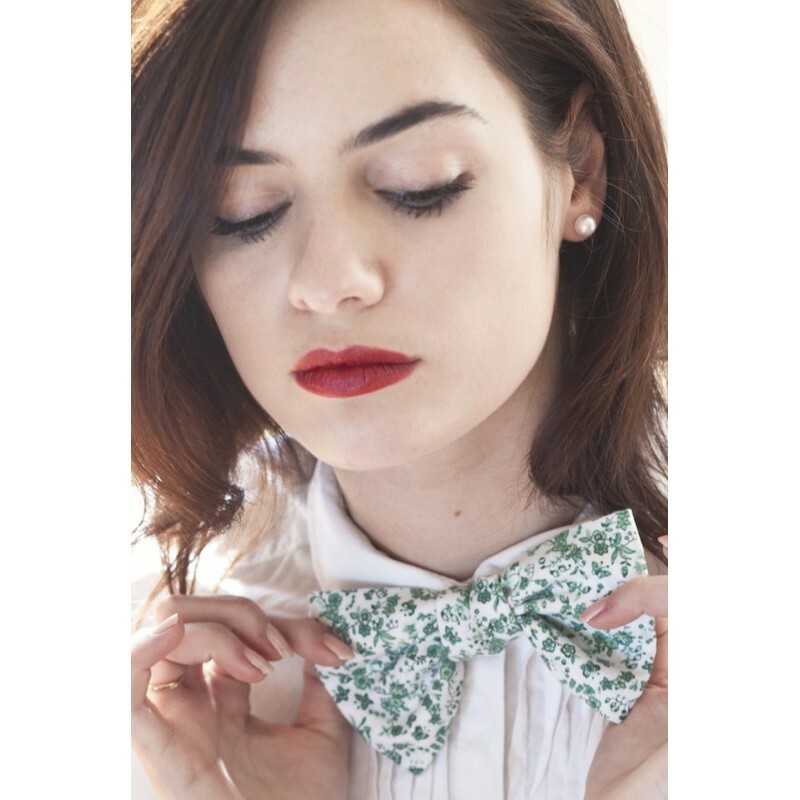 Charlie is a cute ready-to-wear unisex bow tie in white and light green cotton with little flowers, from the bow tie collection "Le Palois". 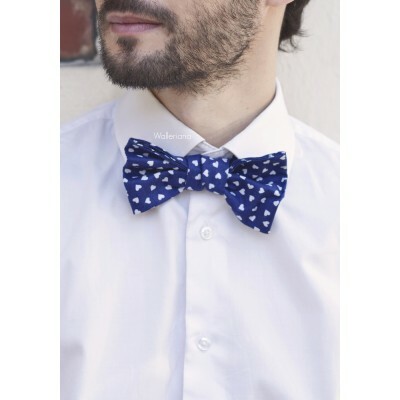 Le Palois bow tie is declined in various colors and design. Original and sophisticated, they are unisexe ! Hand made by a pearless seamstress near Pau in the South West of France, our bow ties will, without a doubt, adorn your collar in every special occasion.